Home Drugs CAN YOU GET ADDICTED TO HEROIN? Heroin is a powerful opiate that can lead users to be dependent on the drug. 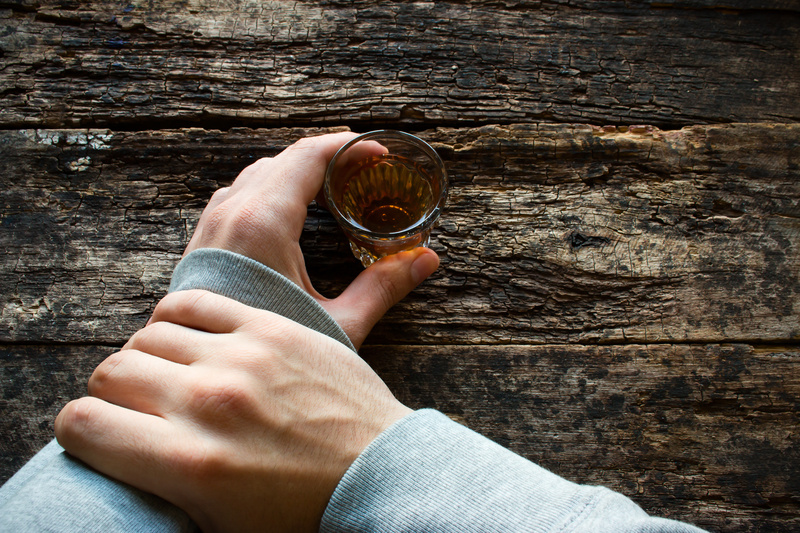 Addiction does not happen immediately after the first use, but it does eventually create a cycle of substance abuse. The more it is used, the more quickly the nervous system and brain adapts to the chemical changes it causes. A study showed that about 23% (one-forth) of people who try heroin do become addicts. Heroin is a hallucinogenic tranquilizing drug. It is a semi-synthetic opioid which gives the effect of opium, a substance acquired from the opium poppy (Papaver somniferum). 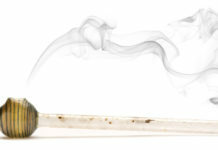 Heroin can be seen as a brownish and white powder and is often cut with sugars. 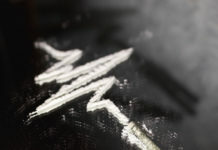 Pure white heroin in powder form usually has a bitter taste and is normally smoked or snorted, while black tar heroin is seen in sticky hard forms and is normally injected into the veins, under the skin or muscles. When the heroin has been taken, the specialised opioid receptors located in the nervous system respond by activating a potent release of dopamine, which is a neurotransmitter that generates pleasurable feelings. Once the brain adjusts to this feeling, the cravings for heroin develop. The modes of administering the drug are dangerous, but injecting has the most risk, because of blood-borne diseases. WHAT MEDICINES ARE CONTAINED IN HEROIN? 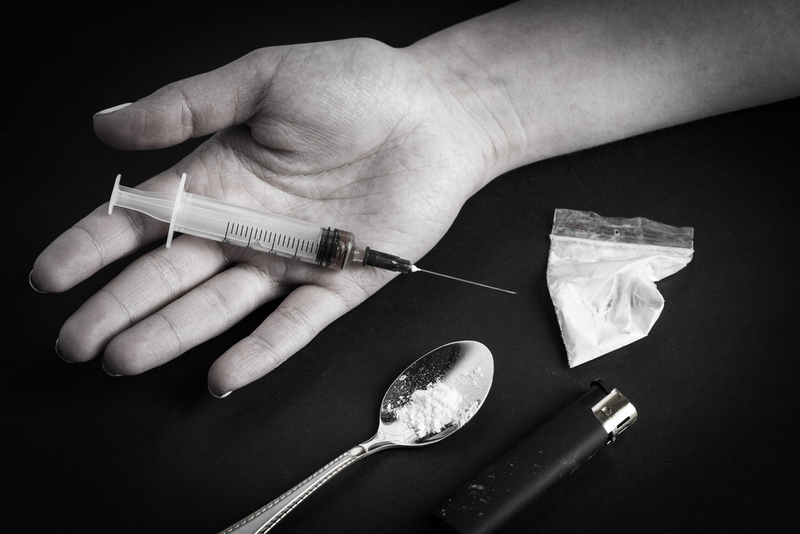 Clinically, heroin is known as ‘diamorphine’, which is used as an analgesic. In some countries it is considered legal in treating severe and chronic pains and in obstetric epidural anesthesia, because it is stronger than morphine and lasts longer. En route to the brain, heroin is transformed into morphine and then binds to molecules on the opioid receptors of the nervous system. These receptors then control certain processes like arousal, blood pressure, respiratory activities, and pain sensitivity. The initial sensation for the user is an extreme and pleasurable soundness, followed by flushed skin, a dry mouth and clouded thoughts. Drowsiness then takes over. To sustain these effects, the user will go for another dose. 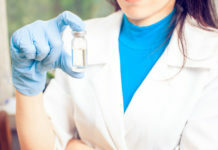 Engaging the use of heroin often leads to a change in the chemical structure of the brain, which then leads to long-standing consequences in the nervous system and body chemistry. Frequent use inevitably leads to dependency. The body then creates a tolerance for heroin, and the user will increase the dosage in order to maintain the same effect. When there is a reduction in dosage, the user tends to have withdrawal symptoms; this is because dependency on the substance has already begun. HOW DOES A USER GET ADDICTED? Regular usage of heroin leads to addiction. The first sign that a user has become addicted are the cravings. Inability to stop or to control the intake of heroin is another sign of addiction. Users often get addicted in their efforts to satisfy the overwhelming desire for a constant state of euphoria. Staying off the drug is the best way to avoid addiction. However, if already engaged in the use of the drug, getting help from a professional treatment centre is highly advised. Detoxing under medical supervision also makes withdrawing safer and a lot more comfortable. Anti-addiction drugs and opioid replacement therapy will assist in lowering the symptoms of withdrawal.